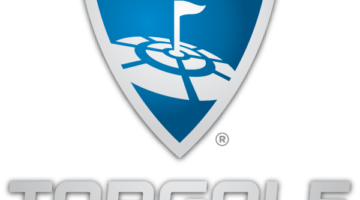 SCOTTSDALE, Ariz. (April 9, 2019) – There are myriad options for great golf in Scottsdale. 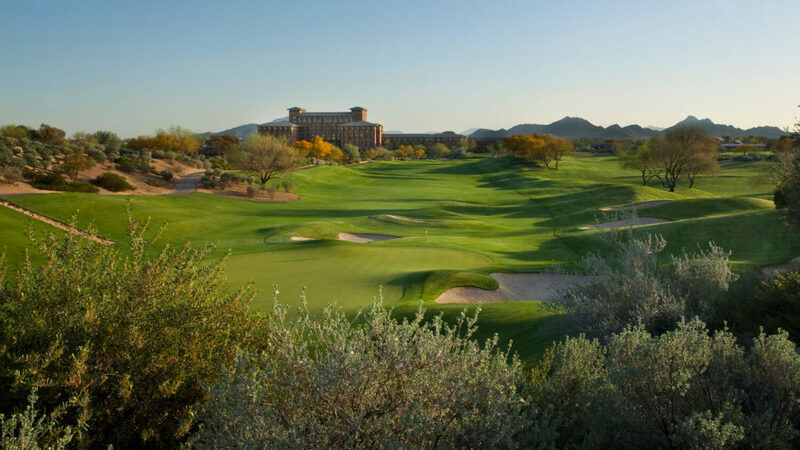 But if a visitor is looking for the Valley of the Sun’s ultimate destination for fun on and off the course, the Westin Kierland Resort has to be atop anyone’s list. Featuring three Scott Miller-designed nine-hole sides, Kierland Golf Club is the centerpiece of the 730-acre master-planned Kierland community. The development, located inside Loop 101 in north Scottsdale, also features plush residences, retail centers and the Westin Kierland Resort & Spa. Some consider Kierland Golf Club’s three nines – Acacia, Mesquite and Ironwood – Miller’s best work. 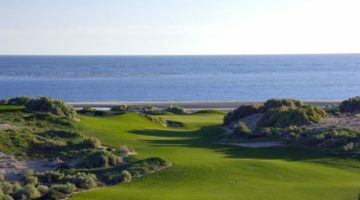 That’s saying a lot since the Scottsdale-based architect has done many fine courses, including the ballyhooed We-Ko-Pa Cholla course in nearby Fountain Hills, the sublime Sandia Golf Club in Albuquerque, Coeur d’Alene Resort’s course, among about 100 others. Kierland Golf Club is routed across land that was once flat and lifeless, devoid of even the obligatory Arizona cactus. Miller moved 1.3 million cubic yards of dirt in shaping these 27 that now have elevation changes of up to 75 feet, along with mounds and berms that run up and down hills and through valleys, over desert washes and past huge lakes. 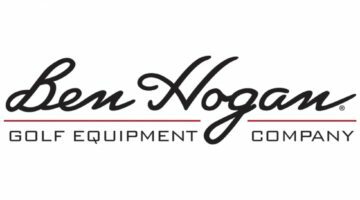 The property is surrounded by Pinnacle Peak, Camelback Mountain, Mummy Mountain and the McDowells, all seemingly so close that on a clear day it feels like these promontories can be reached with a well-struck 7-iron. Miller’s fairways at Kierland Golf Club are bordered by desert and golden-brown native grasses. The three courses, named after the acacia, ironwood and mesquite trees which are prevalent on the site, are punctuated by more than 300 sand bunkers, making accuracy crucial to a successful round on the challenging, but not overly punitive, layouts. There are few forced carries, and even those are more for aesthetics than increasing difficulty. Most fairways have slopes and mounds on either side that have the friendly knack of keeping wayward tee shots in the short grass. Better players will have a hard time missing the wide landing areas, so the key is avoiding the bunkers, especially off the tee. 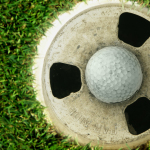 Miller makes recovery from these traps very tough, but he makes up for that by giving golfers who miss the putting surfaces the opportunity to get up and down from less-punitive greenside bunkers, grass swales or collection areas. 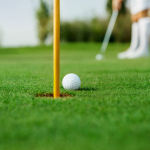 Kierland’s bentgrass greens are medium-sized and sport subtle undulations. 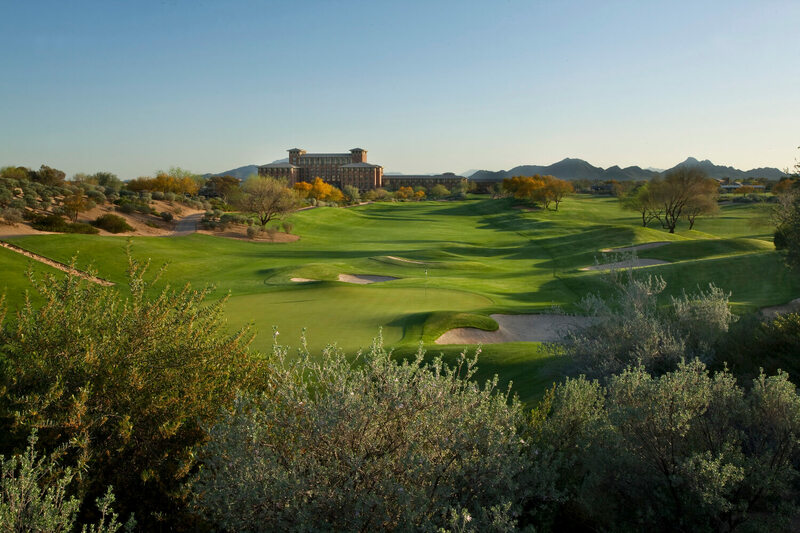 Those that play Kierland often say that the 3,435-yard Acacia nine is the best of the club’s three nines. Acacia has a cool, 3-3-3 routing of par-3s, -4s and -5s, and its strength comes through its rises and falls; here is where the largest declivities on the resort are found. Acacia also contains two of the facility’s best holes: the 374-yard par-4 seventh and 531-yard par-5 ninth. The “backyard” of the resort overlooks these holes, with No. 9 finishes practically in the hotel lobby. The scenery here is outstanding. No. 7 goes downhill and then up, containing 14 treacherous bunkers and an 8-foot-deep trap behind the green. 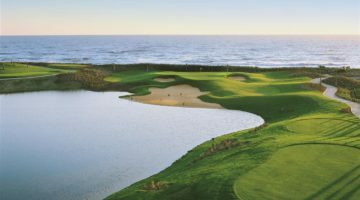 Acacia’s finishing hole has a backdrop of the massive resort hotel, which frames a downhill tee shot with a lake left and hilly slope bordering the right. Two great shots will get the player home in two, but even then par is no bargain as the green has two distinct tiers. 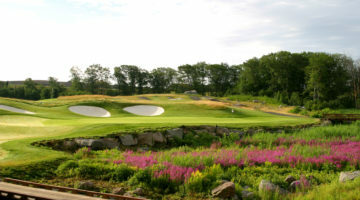 Just as challenging is the 568-yard par-5 fifth, which winds left off the tee and narrows before reaching a green fronted by a waste area and three deep traps. At 3,539 yards from the tips, the Ironwood nine is the longest of the three sides here. 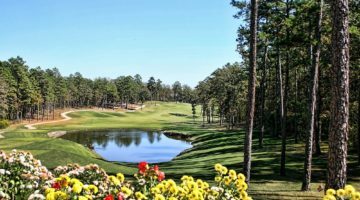 Despite the length, it is considered the most player-friendly of the nines, though players are hard-pressed to believe that evaluation based on the starting hole, a 440-yard par-4 with mounding left, a stand of trees right and a solitary ironwood tree in mid-fairway. Ironwood finishes strongly with the 532-yard par-5 seventh, the 431-yard eighth and the bunker-strewn but reachable 495-yard, par-5 ninth. Of the three, No. 7 might be the easiest because of the lack of sand (a rarity here) and a wide landing area for both the drives and second shots. The fairway at Ironwood’s No. 8 is the widest of its nine holes, but water runs the length of the hole along the right. I actually enjoyed the 3,478-yard Mesquite the most, thanks to its combination of a reachable par-4 (the 333-yard third), the unique 187-yard, par-3 fourth (where the drives come from “island” tee boxes in desert scrub and sand), and the risk-reward, 521-yard fifth, a three-shotter with a dry wash near the green that will hurt those trying – but failing – to get home in two. Mesquite may be the flattest of the nines, but it also boasts one of the toughest holes at Kierland: the 468-yard par-4 sixth. And the closer is a 427-yard par-4 with a pond fronting a well-bunkered green. 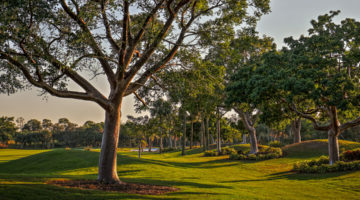 The water creates one of Kierland’s few forced carries and requires mid- to high-handicappers to consider a lay-up, with hopes for a one-putt par. The highest rating and Slope combination at Kierland Golf Club is Acacia/Mesquite, which weighs in at 72.2 and a 131 from the tips. Mesquite/Ironwood is rated at 73 and 130, while Ironwood/Acacia comes in at 72.5 and 128. 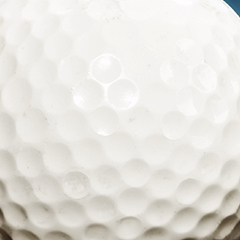 The experience at Kierland Golf Club is not target golf, and the courses can be played without losing a dozen golf balls. 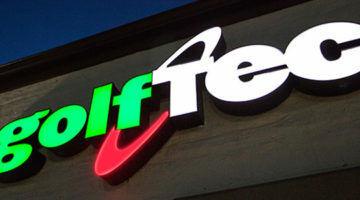 That, and the lack of cactus, helps the facility stand out from many other Scottsdale venues. Kierland Golf Club offers a covered practice facility – hey, that makes sense in the desert – and has air-conditioned golf carts that really help when the heat index skyrockets. Kierland Golf Club and the neighboring Westin Kierland Resort & Spa provide golfers and regular folk (you know, non-golfers) an ideal place for a memorable respite. With 735 guest rooms, including 63 suites and 32 casitas, the accommodations are luxurious and spacious. Guests also have access to a full-service spa, swimming pools, a 900-foot river ride, waterslide, kids’ club and workout facility. The resort also sports more than 160,000 square feet of indoor and outdoor meeting space. 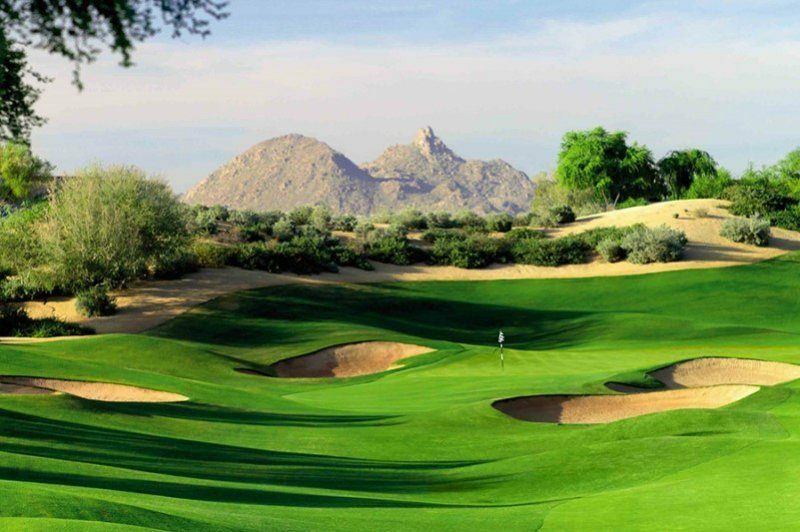 Kierland Golf Club is constantly listed among the top daily-fee courses in Arizona and its golf shop is ranked among the top-100 in the world, according to Golf World Business Magazine. The club’s Brittlebush Bar and Grille is a great place to recap the day’s strokes and take off the edge if things didn’t fall exactly the way one expected on the scorecard. 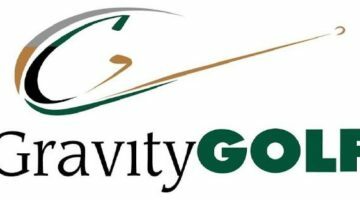 For more information, visit www.kierlandgolf.com. 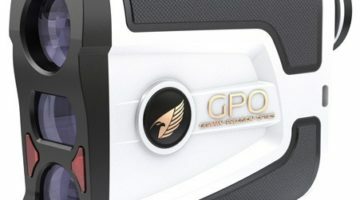 Next post CADILLAC NAMED OFFICIAL VEHICLE OF THE PGA OF AMERICA, et al.